One World Drumming Workshop: African Style Drumming: Rhythm As teacher This class is specially designed for beginning and advanced drummers alike. Using djembes, doumbecks and congas, we will explore some exiting rhythms from West Africa, the Middle East, Latin America, and beyond! This is our most popular workshop, and is perfect for the classroom, boardroom, livingroom, or even outside. Skills learned include cooperation, leadership, self expression, and team building skills. This class has been described as, “uplifting, energizing, educational, and seriously fun!” Groups size 5 to 50. Drums provided on request. Didgeridoo Workshop Journey into Dreamtime- This class is an introduction to the Australian Didgeridoo, it’s history and playing techniques. One of the oldest instruments in the world, the didgeridoo has been played by Aboriginal Australians since times prehistoric. 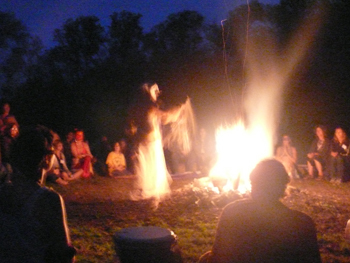 The sound of the didg has been described as vibrational, pulsing, and deeply meditative, and it may be used as a tool for entering the dreamtime. Native American Flute Workshop This class is designed for those who have a flute, and would like to learn to play. 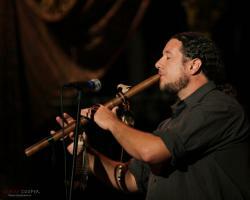 The Native American, or courting flute is one of the easiest and most pleasing of instruments. Great at drum circles, or solo, the flute is appreciated by all cultures everywhere. The best way to learn this flute, is to go and sit in the woods. Listen to the birds, and mimmick their calls. 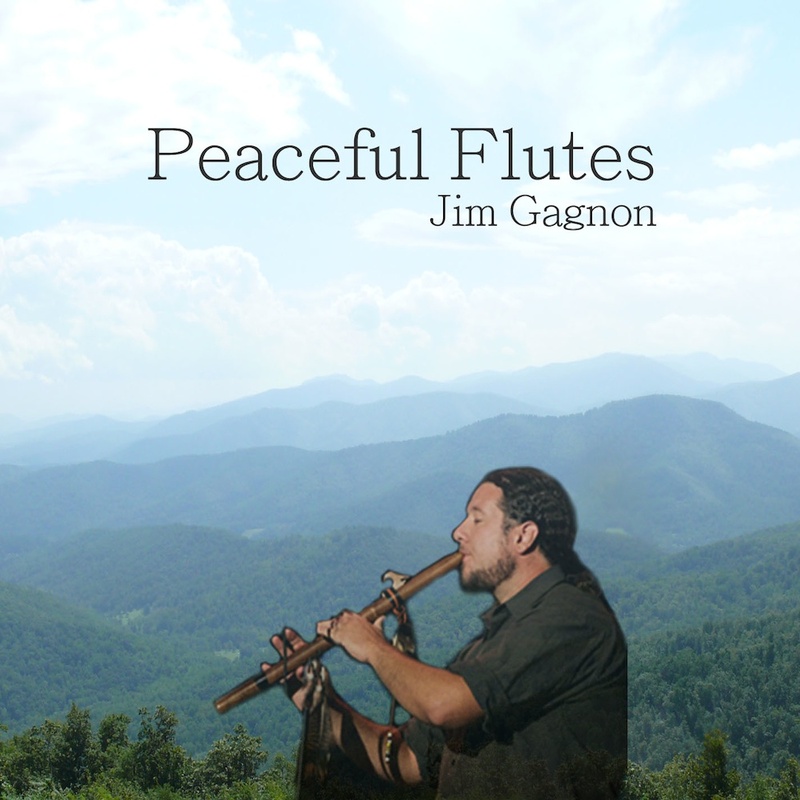 Playing the flute is deeply relaxing, as is listening to it. As we play the flute, we realize we are in turn being played as well. All is sound, and all is good! Since prehistoric times, people have told stories of their experiences, their hopes, and their fears. As humans, there is no more direct way of connecting to each other than in the telling of a story. Folktales, myths, legends, parables, literature, opera, drama, movies, even a piece of music tells a story.Telling a story frees us in a way that nothing else can. Hearing a story, a good one, can also ignite our imaginations and conjure images yet to be born. This class is an introduction into the art of the story, and it’s place in the modern day world. We will hear several folktales, as well as create an original story of our own. Great for writing class, drama class, and summer camps. Several Native American Tribes used talking sticks when holding a council or meeting. Whoever held the talking stick was respected and allowed to speak. The stick was passed on, so that all would have a chance. This class is best for elementary school age children(K-5), and usually the group will go and gather the sticks and materials before the day of the workshop. Beads, shells, feathers, string, and sticks are all that is needed. This class also contains some music, stories, and interesting facts about Native American culture. Can also be presented as a workstation at an event. Gourds are used in many countries for several things. One of these is the gourd rattle. Filled with all natural materials, like corn, rice, and beans, and decorated with paint or magic marker, kids will take home their very own shaker. This workshop can be offered as a class, or as a workstation for patrons of an event.